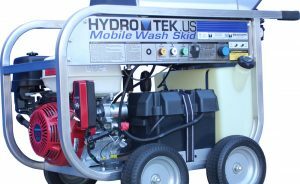 Tedesco Building Services is excited to announce the upgrade of our pressure washer to a Hydro Tek SM Series machine! 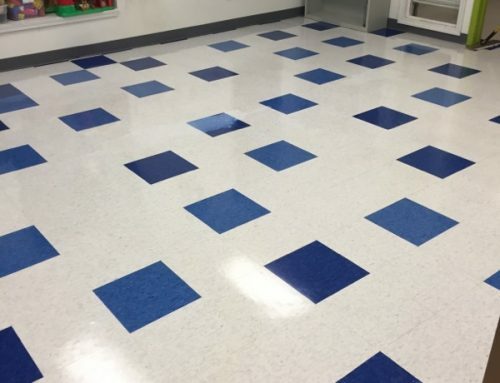 With 4,000 PSI and adjustable temperatures of up to 250°F, we are able to offer a wide range of additional cleaning solutions to keep your Macomb and Oakland County facilities in top shape. There are many cleaning tasks and industries/settings that pressure washers are a perfect solution for to otherwise difficult or time consuming cleaning tasks. We are happy to provide a quote or answer any questions you may have regarding your cleaning needs. Is there a tricky commercial cleaning task that you wonder if we can help with? Please reach out to us today at 586-997-3337 or visit us on-line at www.tedescoservices.com to find out more!